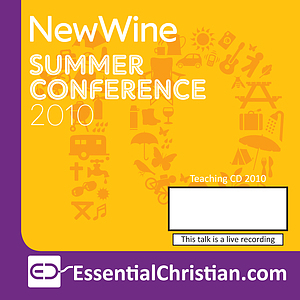 Healing on the streets 1 is a Mark Marx talk recorded at New Wine - 2010 on Healing available as CD format. Learn how to carry and nurture God's presence on the streets. Explore how to create an environment for God encounters on the street. Be the first to review Healing on the streets 1 a talk by Mark Marx! Got a question? No problem! Just click here to ask us about Healing on the streets 1 a talk by Mark Marx.